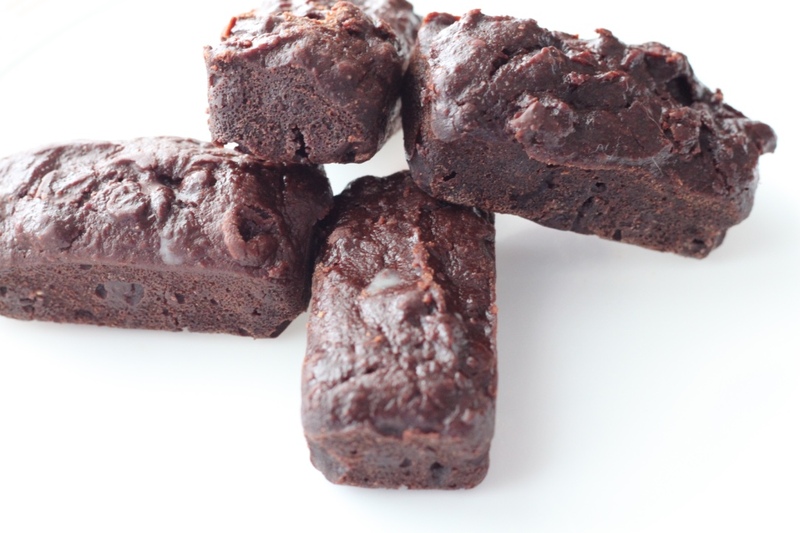 These healthy brownies are one of our favorite go to desserts. Several of our friends were surprised to learn that the main ingredient in these tasty little treats is black beans. Preheat oven to 350. Combine all the ingredients in a good food processor or a high powered blender until it is completely smooth. Pour the mixture in to a 8X8 pan over parchment paper. We love using silicone baking bar mould from Epicure instead of using the pan. Cook the brownies for 15-18 minutes. Let them cool for 10 minutes before cutting. These were fantastic! My kids loved them, The only change I made is I used steel cut oats so I pulsed them a few times to break them up before adding the other ingredients to my food processor. Excellent recipe! Love these! Both of my children also enjoyed this heathy desert. My six year old boy said it is the best brownie he has ever tasted! Will definitely make again.